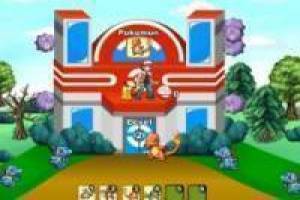 Protects the Pokémon Center with the Pokémon you train. 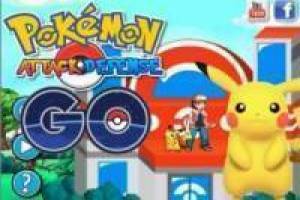 Pokemon massive waves of evil come to attack and you must choose the most powerful Pokémon to face dangerous enemies trying to destroy the Pokémon Center where Ash and Pikachu our friends are hiding. Can you protect them from the Pokémon ?. 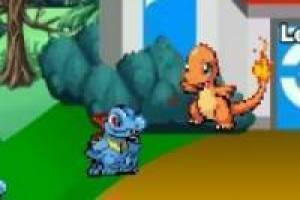 Enjoy the game Pokémon defense Attack, it's free, it's one of our pokémon games we've selected.